Four Mile Run Farmers and Artisans Market: 4MR Winter Market Reminder: Grand Re-Snowpening! 4MR Winter Market Reminder: Grand Re-Snowpening! It's safe to come back out and buy fresh, buy local! The parking lot is all dug out, much of the snow on the 4MR Park plaza has melted, and we're an indoor market anyway, so come on back for our unexpected grand re-snowpening! You definitely don't expect to see a storm like Jonas too often, so hopefully that will be our last weather induced closing of the year! This will be a great weekend to come out to 4MR Winter Market! Bagel Uprising will be there so you can get your first good bagel in weeks! Homestead Farm will be back with winter produce! Captain Xander will be back with sustainably caught Alaskan sockeye salmon! And on top of that, new crafter Red Fish Rue Fish will be there for the first time to bring you her unique and sometimes geeky jewelry pieces, custom buttons, prints, and microart! 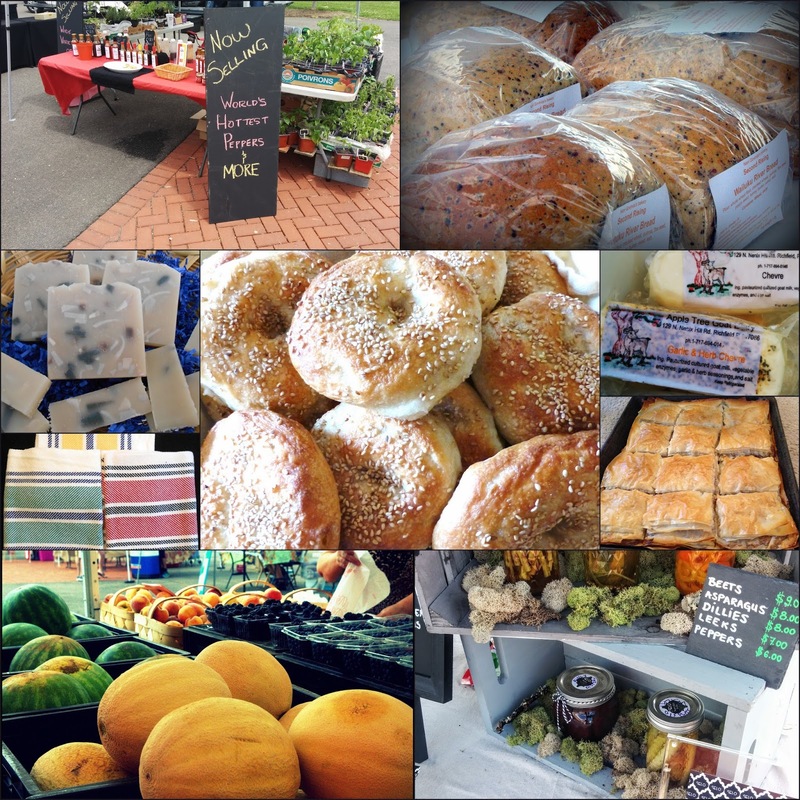 You'll also find bread fresh from the oven (Second Rising), Amish cheeses, eggs, yogurt, and other goodies (Tom's Amish Cheese), hand blended teas (Whole Health), fresh baked Bulgarian treats (Savory N' Sweet), and several other great vendors there this Sunday! 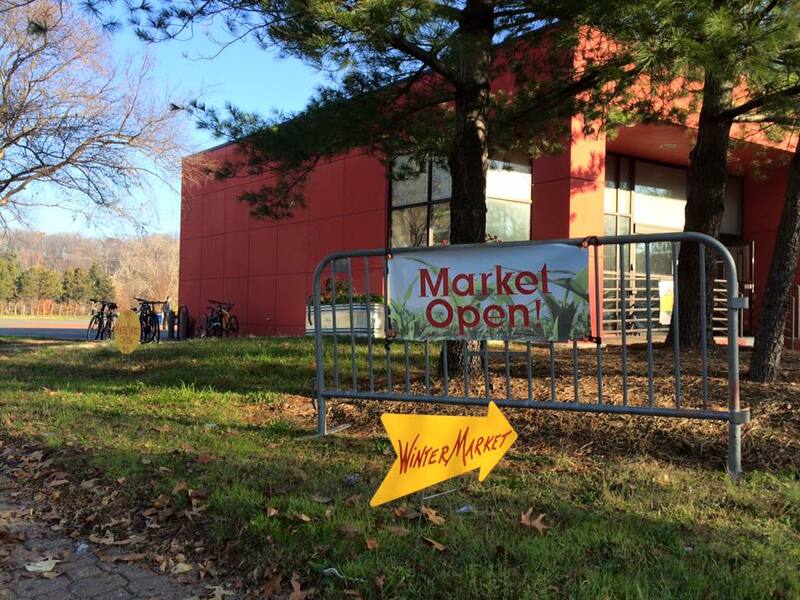 It should be a great market, so come on back out... the weather's fine! L & J Edelen & Family's Homestead Farm (Faulkner, MD) - Pesticide free, GMO seed free natural produce from just over the river in Charles County. Tom's Amish Cheese Store (Lancaster, PA) - Artisan Cheese and yogurt, farm-fresh eggs, and Pennsylvania honey. And now carrying all his great cave-aged cheeses at 4MRMarket! Xander Jamieson (Alexandria and Bristol Bay, AK) - Wild caught Alaskan salmon straight from the nets to your table from "the most sustainable fishery on earth!" Flash frozen and never thawed for firmness and taste. Bagel Uprising (Del Ray) - Are you ready to rebel against dry, stale, flavorless bagels? Look no further! Bagel Uprising offers authentic handmade bagels—boiled and baked in small batches—that will satisfy your craving for the real thing. Sun & Moon Accessories (Manassas) - All Season - handmade jewelry from mostly natural products (seeds, gems etc). hand sewn articles of clothing made from crotchet. Scarves and baby boots and hats. Red Fish Rue Fish (Alexandria) - Unique and sometimes geeky jewelry pieces, custom buttons, prints, and microart. Composting at 4MR Winter Market! Composting will continue at 4MR Winter Market for the entire winter season! It is self service and located outside the building. Bring your non-animal-based food scraps in any type of container you choose.